Did you know most websites owners believe they have a traffic problem? Actually they have a conversion optimization problem. Brands tend to spend more than $90 per customer, on an average, but only $1 to convert them. Low conversion rates can be very frustrating, and defeat the goals of your web-business. Amidst the breakneck competition in every niche on the Internet, it’s getting increasingly tricky and difficult for brands to optimize their conversion rates. Only by embracing the time tested and proven effective best practices of conversion rate optimization (CRO), and blending them smartly with the latest trends from the digital marketing world, can digital brands hope to see success. In this guide, I will cover some of the basics, as well as novel techniques of conversion rate optimization. Understand the core differences in the UI and UX guidelines of different platforms. Don’t design your website experiences with only one operating system or device type in mind; focus on scalability and compatibility. Understand your target audience’s preferences; focus on the platforms that constitute at least 80 percent of the traffic. Test your web content frequently enough to identify any issues that might have crept up since the last upgrade in the platform. No call to action button; a survey found that almost 70 percent websites made this blunder. CTA buttons that users can’t see within three seconds; for instance, buttons hidden at the end of long pages. A cluttered design with lots of buttons, causing the CTA button to be lost in the clutter. 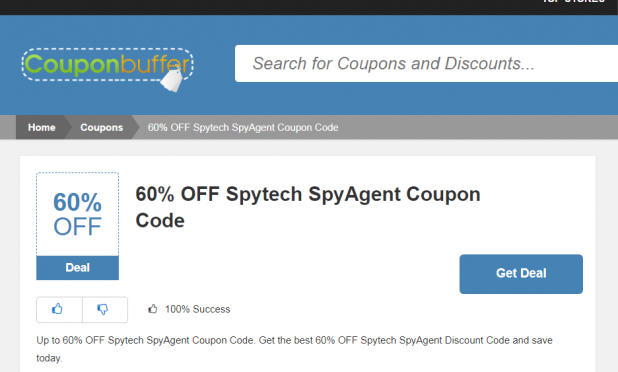 If your page doesn’t have too many content elements, choose a basic white background, and use a dark colored CTA button, much like this CouponBuffer page for Spytech SpyAgent Coupon Code. 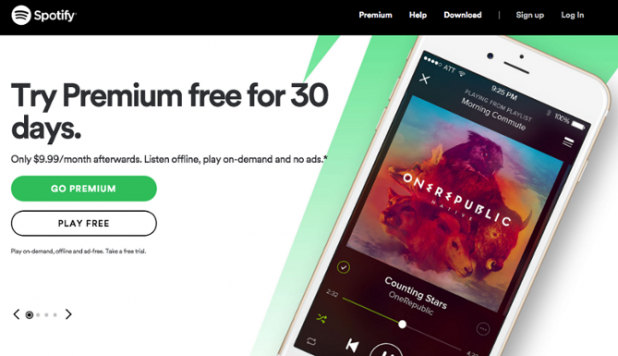 For a page with more content, and with multiple CTA buttons (with one primary CTA button), check out Spotify’s example. See how the premium button pops off the page with a green lime color, and the less important ‘free’ CTA button is white, blending with the background. Here are some best practices to remember and follow, while working with CTA buttons. Experiment with different colors and find something that stands out from the rest of the theme, without making it appear ugly. Keep your CTA button above the fold; avoid placing it near any other clickable links, buttons, etc. I recommend you check out these brilliant call to action examples for more inspiration. Before anything, here are some attention-worthy stats for any marketer. Personalized CTAs generate 42 percent higher conversions as compared to generic CTAs. More than 50 percent of marketers consider content personalization a critical element of their digital strategies. Personalization in e-mail marketing results in a 14 percent improvement in CTR and 10 percent improvement in conversion rate. Personalization is an important enabler of brand differentiation for digital brands, and one of the strong levers they can use to outshine competitors. In an era where almost every niche is cluttered with digital brands, you need to raise your content personalization game to drive conversion rates and campaign ROIs up. E-mail marketing is the perfect starting point for your personalization tactics, because ROIs on e-mail marketing have always been higher than social media marketing. 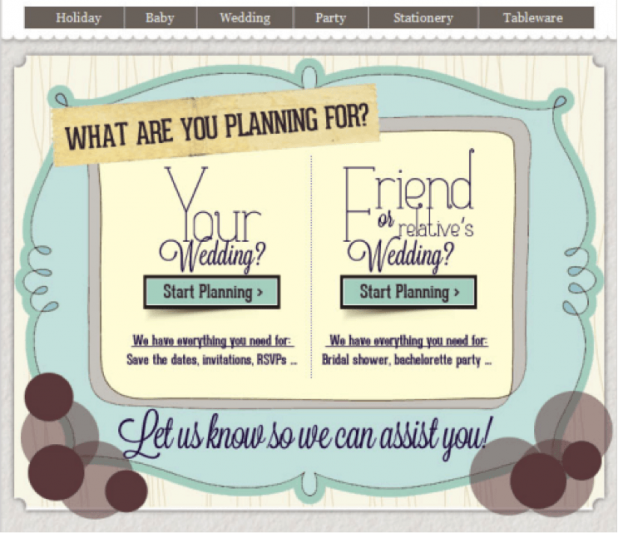 Ask questions to categorize customers: Paper Style, a wedding niche website, witnessed a 161 percent increase in CTR by finding out the intent behind their customers’ sign up to their website, and targeting them with appropriate content thereafter. On a similar line, you can use previous purchase history, demographics, user polls and surveys, etc. to create customer personas and use them to personalize e-mail communication. 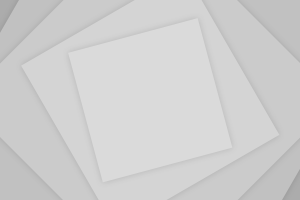 Use tools such as Intercom.io (B2B), GetVero.com (eCommerce) and SparkPage (B2C) to set up behavior triggered e-mails, such as product replenishment reminders, sign in prompts for users who didn’t log in for the past week, etc. Deciding on a campaign goal: Such as – reducing bounce rate, improving click-through rate on a button, improving subscription rates, etc. Deciding on a campaign timeline: Depending on your monthly traffic, you’ll be able to decide on the number of days for which you want the campaign to be run. Creation of two variations of a Web asset: Whether it’s a complete webpage, a CTA button, your sales copy, or any other content element, create two variations (meant to be compared on the basis of user responses). Automate the campaign using one of the many A/B testing tools available. Here are some good ones to trust. Once you get your website traffic going, you need to be more concerned about translating it into revenue, and conversion rate optimization lets you do that. The tips and tricks discussed in this guide will help you get started, and put your website’s CRO in auto-pilot.